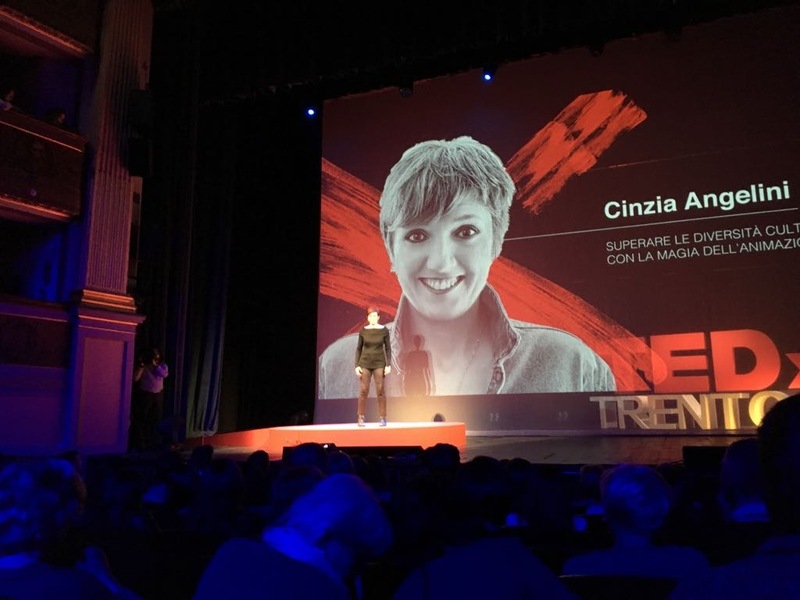 Check out Cinzia Angelini TEDx talk at Trento in November 2017. She challenges us with a simple premise. What if we underestimate the power of animation? What if the magic of animation could contribute to create a better world, even a better future? If you don’t know speak Italian… no worries…Cinzia’s english talk at TEDx Vail will be soon available! This entry was posted in News and tagged Animation, Cinzia Angelini, Diversity, film, TEDx, TEDxtrento, Trento. Bookmark the permalink.